It is the holy grail, finding a high ranking SEO property website, one that everybody wants to be associated with. It involves a lot of excellent content (not waffly keyword stuffed junk that could be written by monkeys). Well congratulations, you’ve found just that site. If you want to be seen in the Irish property market then this is exactly the site with which you need to be associated. Don’t take my word for it our client roster speaks for itself (see below). Let’s get things straight, there are very few reasons why anybody wants to have posts included on this (or any other) website – it’s very good from an SEO standpoint to have links pointing into your site and it generates traffic. In Ireland – which is a bit property mad in all honesty – this is the number one ranking site for a wide range of property related search terms – particularly overseas related searches. The site includes among its client roster Aviva, Savills, CBRE and Appreciating Assets to name but a few as well as a dozen highly regarded property PR companies. The key to success for any high ranking SEO Property Website is that the site doesn’t just look like a jungle of adverts – this simply puts prospective clients off – and this site most certainly does not look like it is just a great big advertising hoarding. Advertising posts on the site are discreet and specific, that’s the key. Posts are directed at a specific audience and meet their mark every time because they are all (yes all of them) written and edited by Diarmaid Condon – no substitutes here. If it goes on the site then I wrote it, in a specific fashion and for a specific reason. 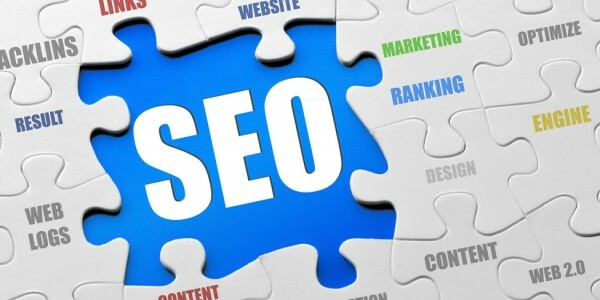 If you want high ranking SEO property website traffic then this is where you’ll get it. This is a live and vibrant property website, that’s exactly what Google in particular, ranks extremely highly. And you want to be found on Google, it’s the only show in town these days. Well it’s simple really. Just drop me a line on info@diarmaidcondon.com and let’s see where we can go from there. We do a range of promotional posts for clients for a variety of fees, depending on what they want exactly. We tailor our service to the client, not vice versa, so you can be sure the service you get will be exactly what your company needs to get a toe-hold in the Irish property market.